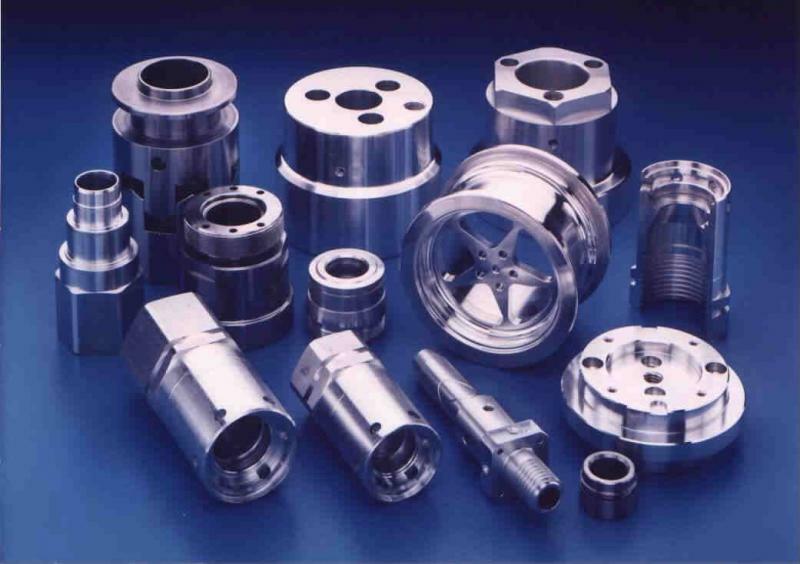 A complete line of Automated CNC Machining and Turning Centers, NC Chuckers and Lathes. The Ultimate in precision and production machining, suited to any machine work you may require. Please contact us at Pinter and Associates if you would a quote for any of these products.